A lightweight garden gate available in durable Iroko untreated hardwood. Further treatment with a moisture permeable preservative is essential prior to installation. 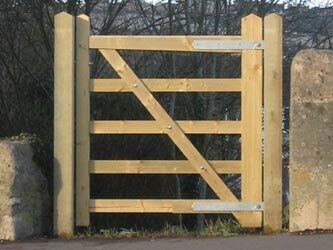 Recommended Gate Post size 4" x 4" and for height allow for 2ft more than the height of the gate for burial purposes.